Historically, the average number of refugees admitted to the United States exceeded 95,000 per year. For fiscal year 2018, the administration has set a target at 45,000, but only 9,616 were resettled by March 16. This places the U.S. on pace to resettle less than 20,000 refugees, 25 percent of the number who arrived in fiscal year 2016. The Trump administration refugee admission target is “historically low,” as is the “extraordinarily low” number of refugees it is on pace to resettle, said the bishops. Among those denied admittance were 87 Christian refugees and other persecuted minorities from Iran. This is despite previous years in which refugees from Iran had a 99 percent admission rate. 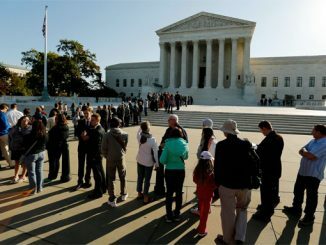 They called on the Trump administration to admit at least 45,000 refugees in this fiscal year and to issue a presidential determination allowing 75,000 refugees to enter the country next year. They again requested a meeting with Trump to discuss how to address refugee processing. A similar March 26 letter was sent to the heads of the U.S. Department of Homeland Security and the U.S. State Department. 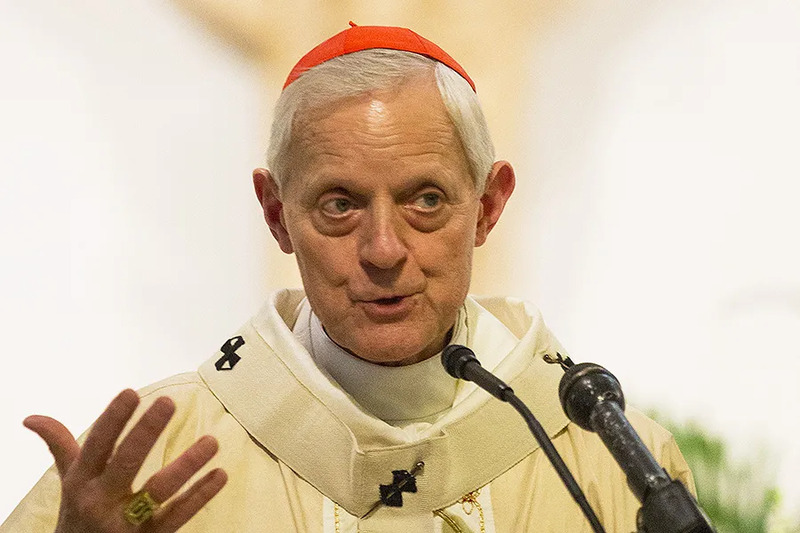 It was signed by over 1,600 Catholic organizations and individuals, including priests, men and women religious, lay leaders, and Catholic Charities affiliates. 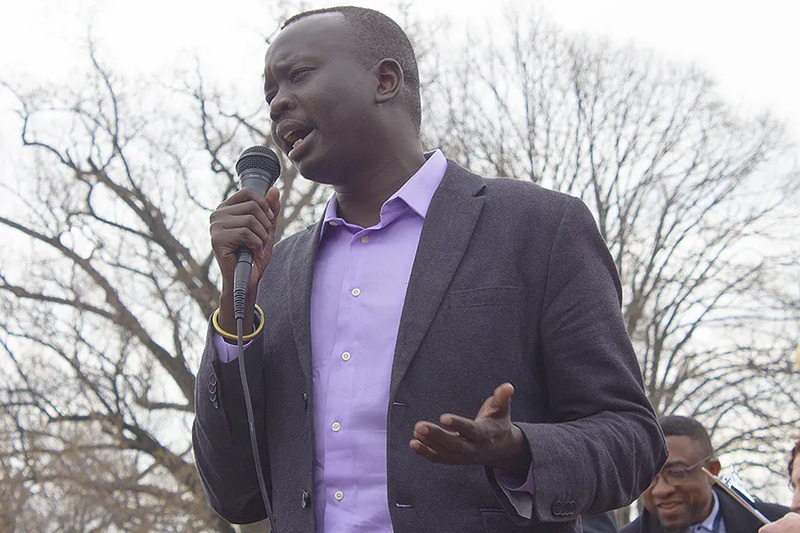 The Interfaith Immigration Coalition, a group of nearly 50 faith-based organizations that work to support the dignity of refugees and migrants, held a rally in front of the White House on March 28 to oppose the low resettlement numbers. The rally included a foot washing service and speakers who shared the stories of refugees impacted by the administration’s policies. Washington D.C., Apr 13, 2018 / 04:14 pm (CNA/EWTN News).- A group of prominent Church officials from El Salvador visited the United States this week to urge a reconsideration of recent changes to immigration policy. 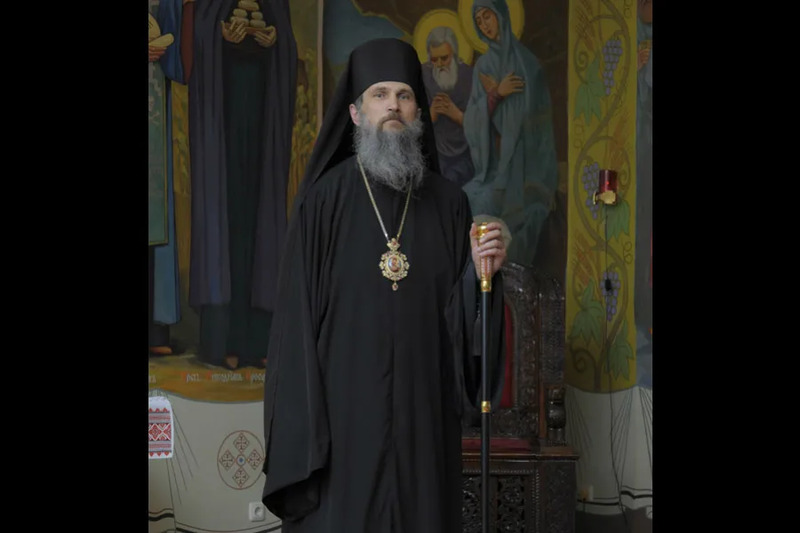 He was professed as a member of the Ukrainian Studite Monks in 1995, and earned a master’s degree in theology at Lublin Catholic University the following year. In 2010 he was consecrated a bishop, and appointed Auxiliary Bishop of the Ukrainian Archeparchy of Lviv. He has served as chief of staff of the archeparchial curia, head of the Ukrainian Greek Catholic Church’s liturgical commission, and is chair of the synodal committee on liturgy.